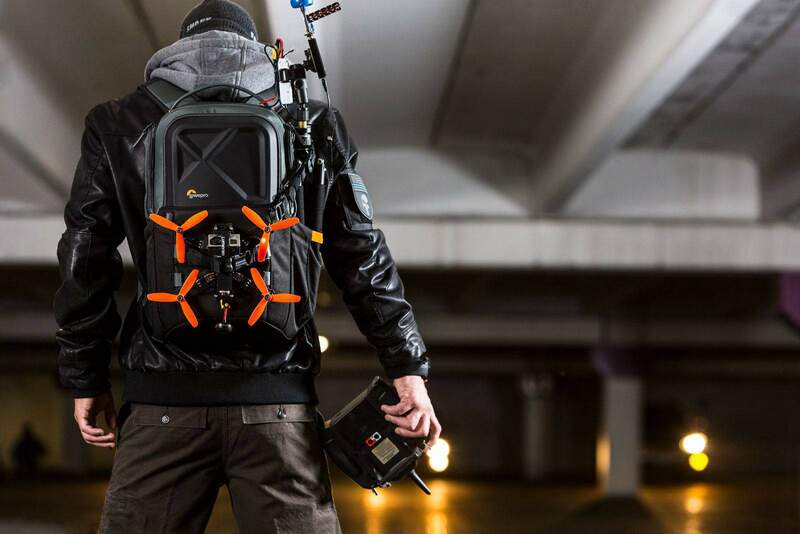 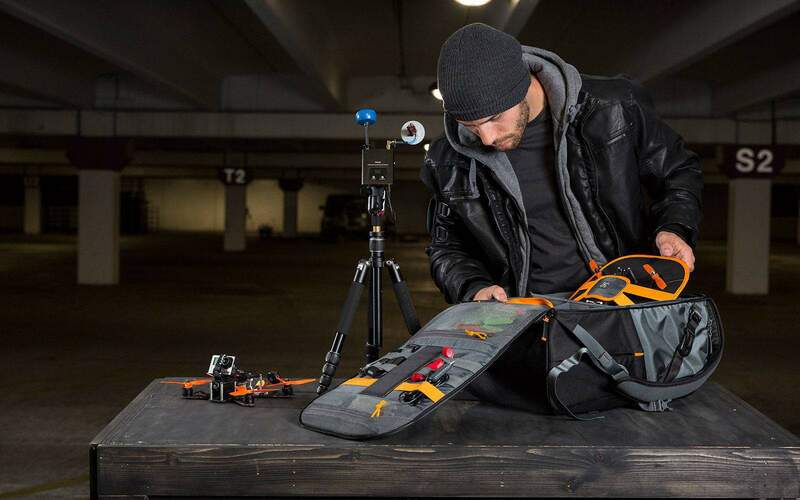 Drone racers need a pack that meets the demands of FPV quad racing. 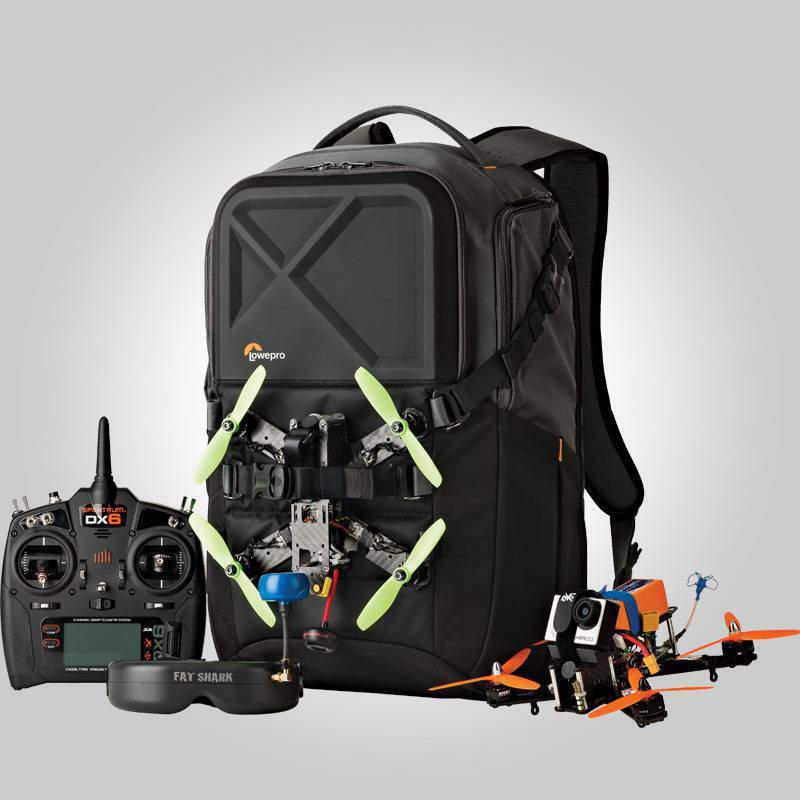 Show up ready to race to race with laptop, tools, batteries, goggles, spare parts and the drive to win. 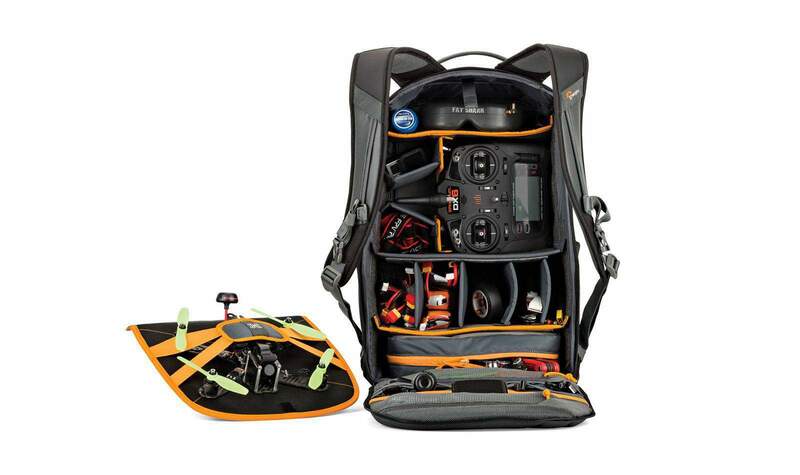 Is your laptop a vital part of your flight kit? 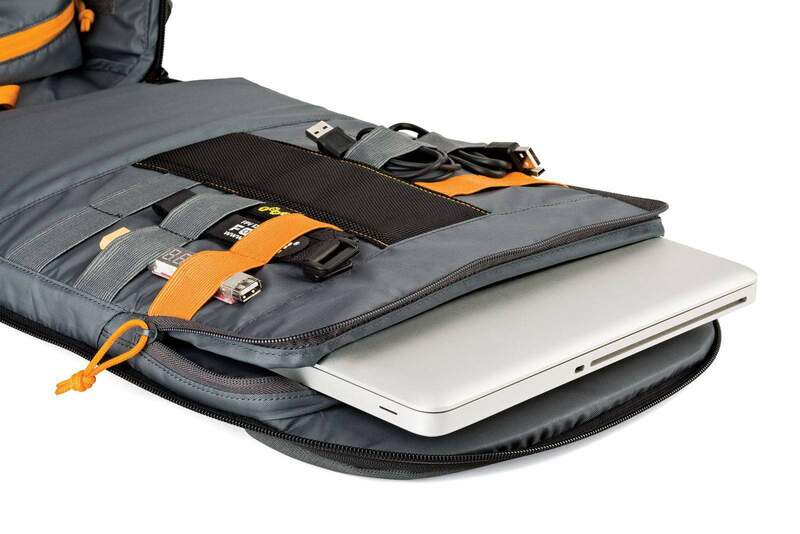 Stay connected and bring up to a 15" laptop in the protective CradleFit™ pocket.